Spacious layout with forward and aft cabin with sleeping for 5. Twin V8 5.7lt MerCruisers, 6.5 Kva Quicksilver Generator, 50 Ah Charger, HWS, Macerator toilet and waste tank. Recent major mechanical works done and ready to go for summer. 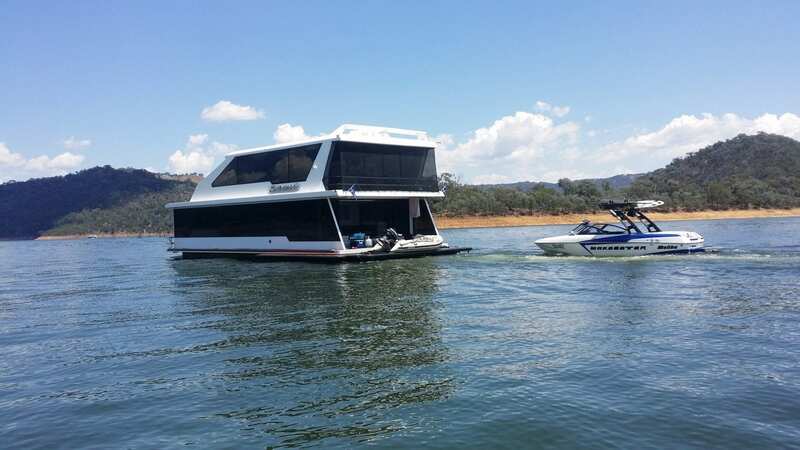 Please call Ray at HB House Boat Sales Lake Eildon on 0499 990 024 for more information.